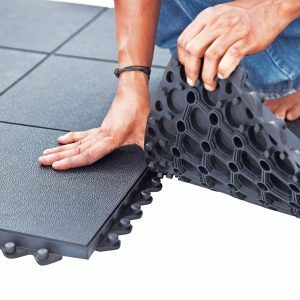 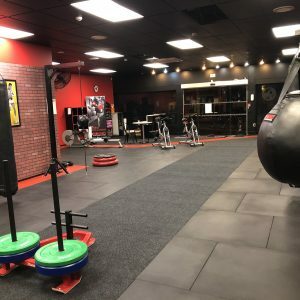 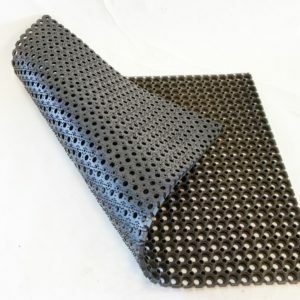 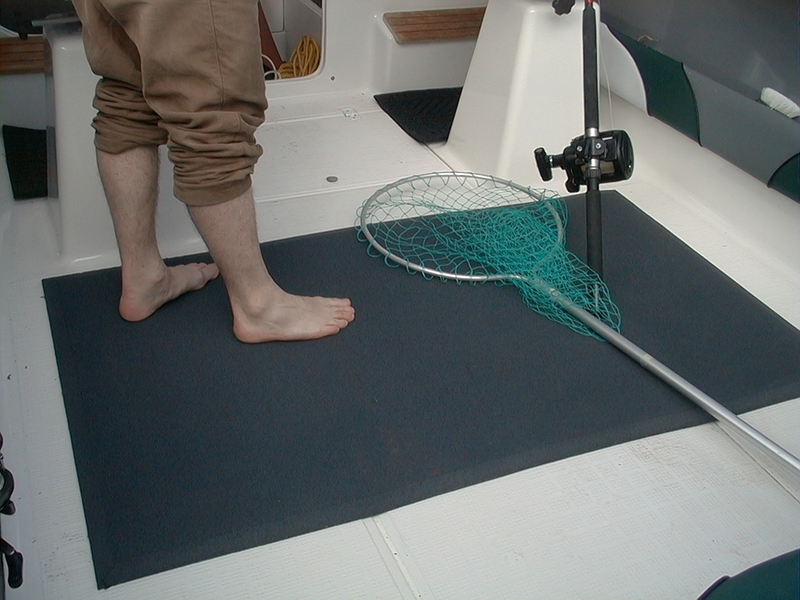 We have a wide range of matting available for recreational use, especially to make sure your boat flooring remains non slip in wet conditions. 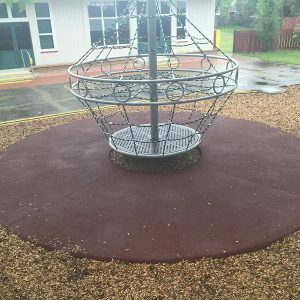 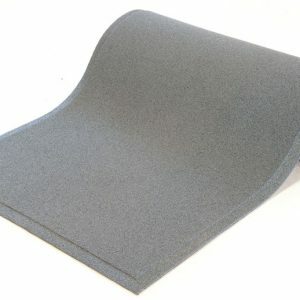 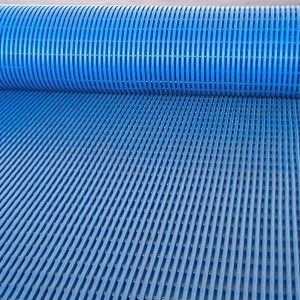 This washable Fibrebond matting is available in custom made sizes usually 10 or 15mm thick. 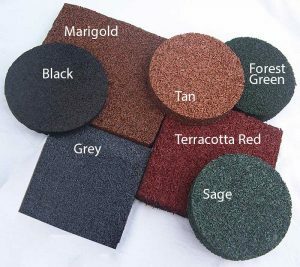 Colours available are terracotta red, forest green, sage green, black, grey and marigold.